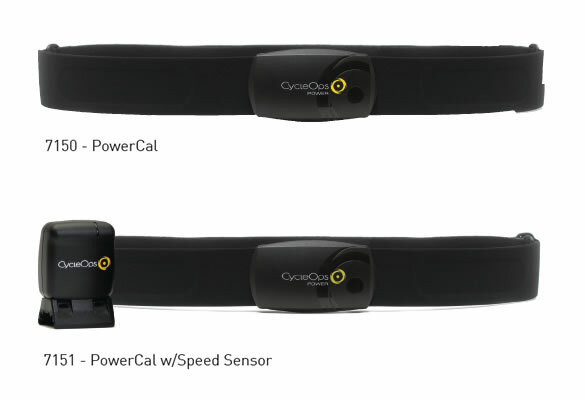 Our friends at Saris have introduced a new type of entry-level power measurement for road, track, mountain, cyclocross, and triathlon, the CycleOps PowerCal, which calculates power measurement from your heart rate. PowerCal retails at just $99, is simple to set up and easy to use. It requires no calibration. Unlike traditional strain gauge meters, which are a direct measure of power, PowerCal’s power measurement is an estimated value derived from heart rate. What’s more, PowerCal provides both power measurement and heart rate readings. For more information including FAQ’s and a QuickStart Guide, see the Saris website. We will post a product review when we get our hot little hands on one.